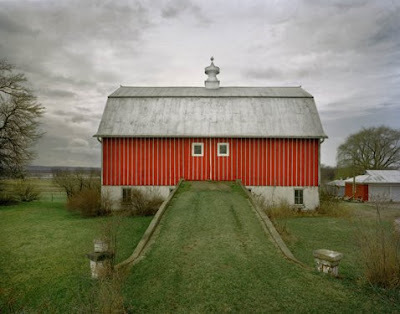 [BB-Blog]: Amazing photo portfolio by Michael Eastman. 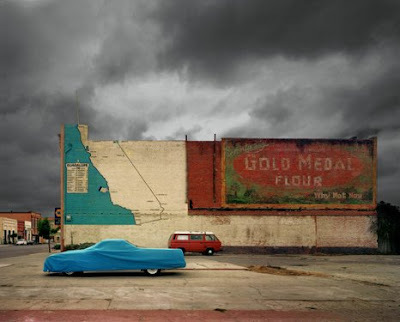 Amazing photo portfolio by Michael Eastman. 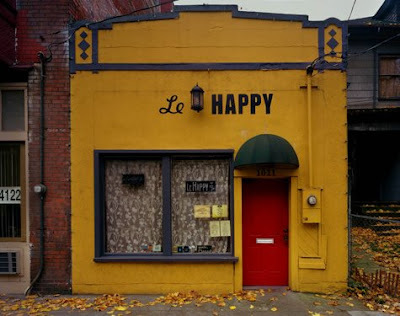 Le Happy is in Portland Oregon. It only opens at night and is quite popular and tasty! you should take a look at http://www.iloveboxie.com. It's made by the love of an ex-ad creative writer and a textiles designer who have found the T shirt to be the most overlooked literary/design medium. We provide a T spoke service. Yours, Moxie. wow. thanks for the link to these fantastic pictures. It's even better in person. 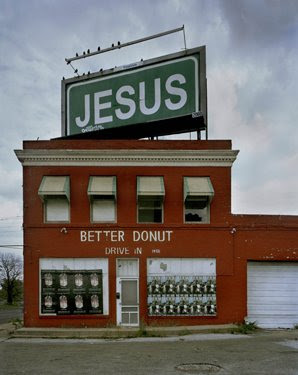 I saw his retrospective at the St. Louis University Art Museum, and was blown away by it. I saw the SLU exhibit too and it was incredible. If any of his work ever comes near you, go go go go go see it. 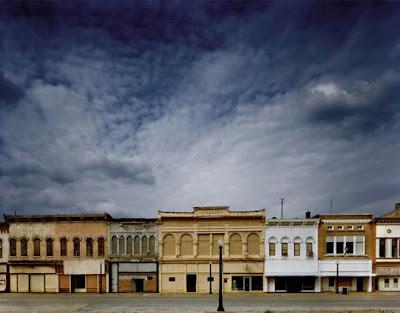 His recent book Vanishing America is a treat. His work is just amazing.